June 2005 – Ben Boyle lives here! Well, a rough night for our gaming team tonight. We were blue, and “Red team wins” was the result of four consecutive matches. Ouch! Like I said, rough. 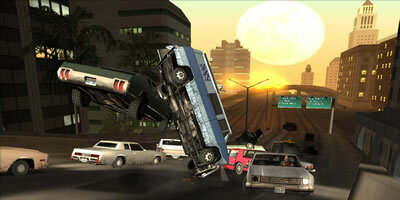 But the single player scene is hot at the moment, with some really groovy games released recently! 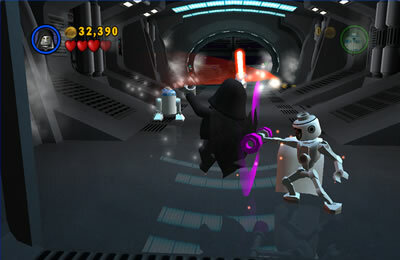 Lego Star Wars: all the fun of Lego and Star Wars combined! We need some help with the neighbourhood cats. They’ve started coming into our yard on a regular basis. We’re not really pleased as we like the native birds and worry about their safety. And then there is the “cat business” that is left behind. It’s unsanitary and with kids and a pregnant wife concerns me greatly. And then there is the smell! YUK!!! So we would really appreciate if the council could make some efforts to educate our neighbourhood on the responsibilities of cat ownership. Education first. And then perhaps some follow up action with the pound patrolling to keep a bit of order. Thanks, any other advice welcome. 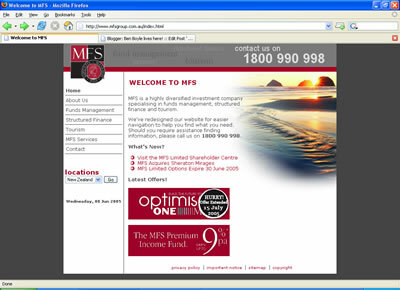 I think it was almost six months ago that I completed work on a template for the MFS website. It’s finally launched! 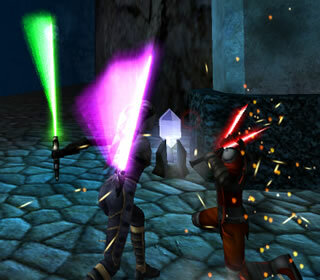 Green is your Lightsaber’s color. Green is the color of nature. It symbolizes growth, harmony, and freshness. Green has strong emotional correspondence with safety. Green is also commonly associated with wealth and happiness, so someone with a green lightsaber like yourself is a fortunate soul.